We had a good turn out from our branch for the run this year. 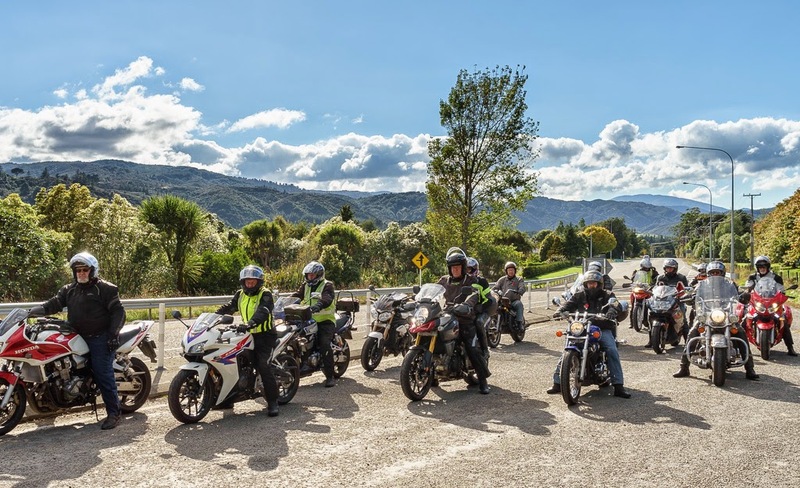 The event started from Maidstone Park in Upper Hutt and proceeded south on SH2, then over Haywards and down SH1 into Wellington. 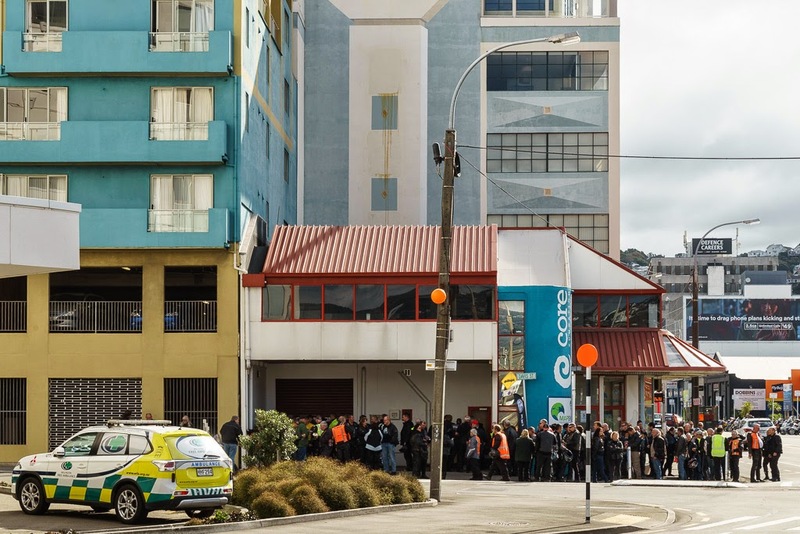 The Wellington Ulysses Branch donate $2000 to the Wellington Free ambulance so its a very worthy cause. The weather was kind and there plenty of sausages on the BBQ when we arrived.